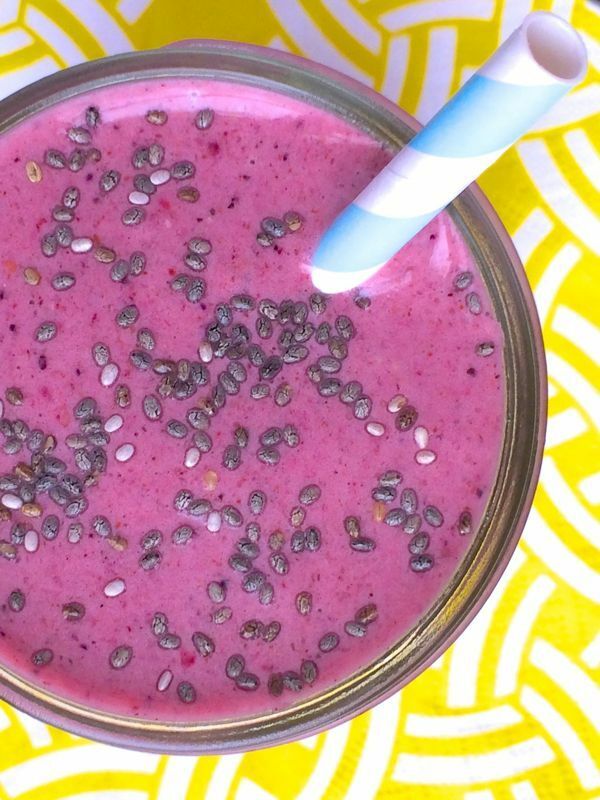 Today I am going to teach you how to make Banana Raspberry Chia seeds Smoothie. This recipe is really easy to make and its also a very healthy treat! Dang, thanks very much for posting this! It is going to aid me when I buy Chia Seeds at the grocery store! Very Rad! Omfg, thanks so much for posting this! It is going to aid me when I buy Chia Seeds at the store! Very Terrific!